Beyond economic benefits created by the bioenergy industry, many environmental impacts contribute to increased focus on this industry as a cornerstone of sustainability moving forward. Team Gemini and its team members recognize that solving environmental issues (related to waste streams created by communities and industries) is facilitated in very major ways by biomass processing. It’s one of the primary technology pillars in Team Gemini’s developments because all communities inadvertently produce various types of waste—having that waste relegated to causing environmental problems misses significant opportunities in creating high-value byproducts, and maintaining advantages of sustainability. In a follow-up to the extensive and valuable Billion-Ton Study, the recent release of Volume 2 provides important context for a range of impacts relating to the environment. 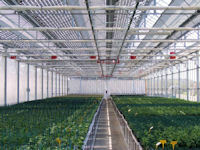 More than a boost to the economy, the environment stands to gain much from more sustainable bio-industry applications. 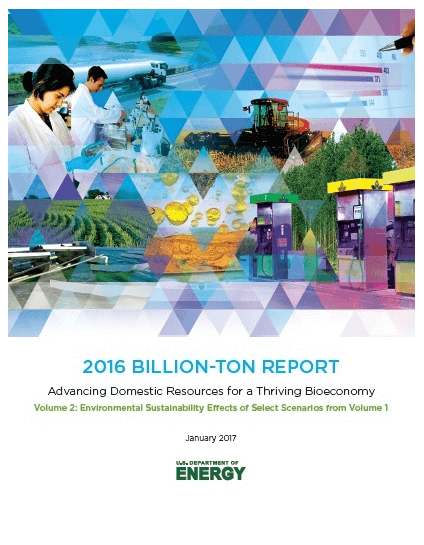 The 2016 Billion-Ton Report (BT16), Volume 2: Environmental Sustainability Effects of Select Scenarios from Volume 1, jointly released by the U.S. Department of Energy’s Bioenergy Technologies Office and Oak Ridge National Laboratory, is a pioneering effort to analyze a range of potential environmental effects associated with illustrative near-term and long-term biomass-production scenarios from the 2016 Billion-Ton Report, Volume 1. [V]olume 2 uses environmental models to investigate changes in greenhouse gas emissions, soil organic carbon, water quality and quantity, air emissions, and biodiversity for particular 2017 and 2040 biomass-production scenarios. In addition, volume 2 discusses the land use and land management implications of the scenarios, potential environmental effects of algae production, and strategies to enhance environmental outcomes. Team Gemini treats biomass as a joint effort between waste processing (strictly organic and non-organic waste, cellulosic waste, and contaminated organic waste) and resource generation. Many technologies ultimately impact this goal, including protecting and treating valuable water resources, employing sustainable agriculture, and implementing proper methods of waste management. For ongoing Team Gemini bioenergy developments, both small– and large-scale technologies are utilized. 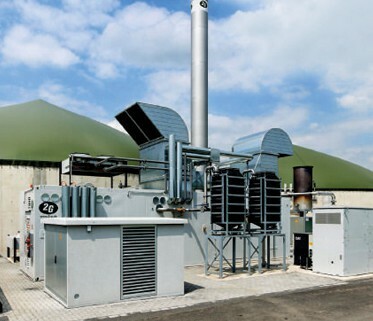 If applied and used effectively, including through use of highly-efficient CHP units and water treatment, biomass resources can make communities and industries significantly more independent and sustainable in terms of decentralized energy supplies and waste processing. Design and development are essential in creating economic viability, as various cost factors, technology configurations and applications, and other details vary from project to project. Team Gemini and its industry connections are part of this process, helping ensure that all requirements are met and implemented for clients to most effectively apply sustainability measures in their operations. 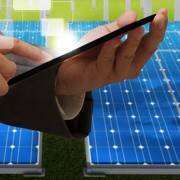 Volume 2 will soon be incorporated into BETO’s interactive Bioenergy Knowledge Discovery Framework (KDF). The Bioenergy KDF is an online collaboration toolkit and public data resource that provides access to the latest bioenergy research. Data from the report’s rigorous studies will be available to the public, providing an extensive online resource to enable additional analyses and visualization of the results, inform future research and development, and facilitate efforts to augment environmental benefits and minimize challenges associated with a growing bioeconomy. The original article on this subject can be found at this link.